These iMacs are in great condition with very little to no signs of use . They are from our Affordable Mac Certified Refurbished Programme where we source the very best Quality products with little to no signs of use on them and offer a full 12-month warranty. 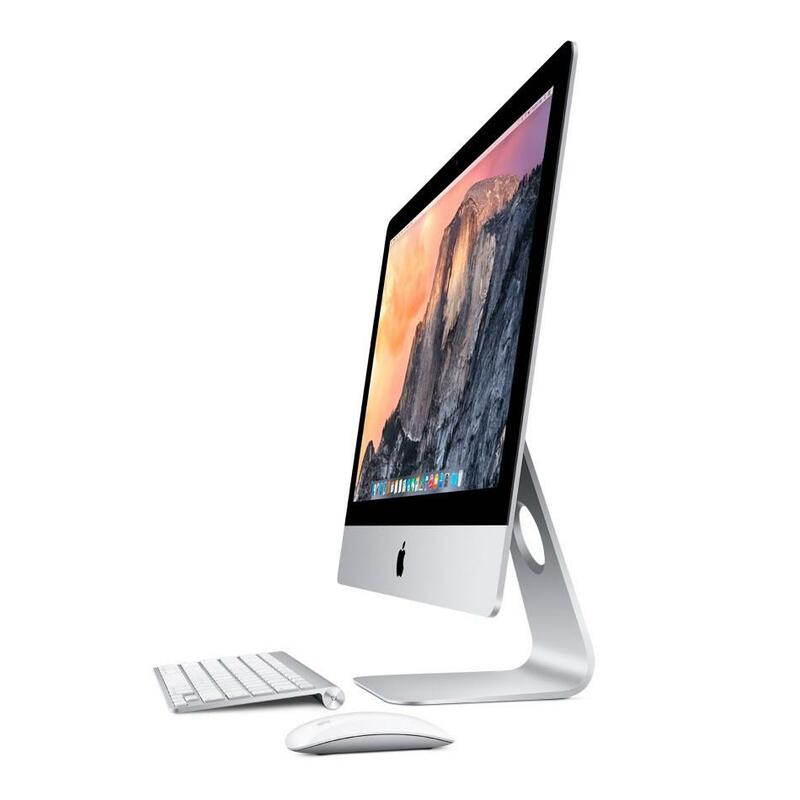 The iMac “Core i5” 2.7 21.5-Inch Aluminum (Late 2012) features a 22 nm Quad Core 2.7 GHz Intel “Core i5” I5-3330S (Ivy Bridge) processor with fourindependent processor cores on a single chip, a 6 MB shared level 3 cache, 8 GB of 1600 MHz DDR3 SDRAM (which is not intended to be upgraded after purchase), a 1 TB (5400 RPM) hard drive, and a NVIDIA GeForce GT 640M graphics processor with 512 MB of dedicated GDDR5 memory. It also has a built-in “FaceTime HD” webcam and stereo speakers, but lacks an optical drive.